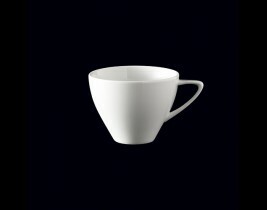 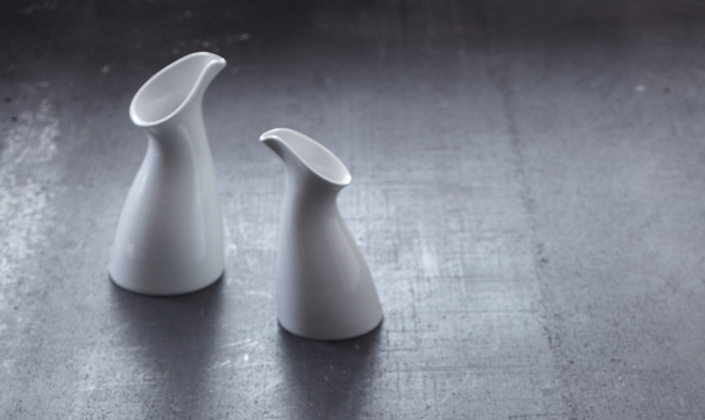 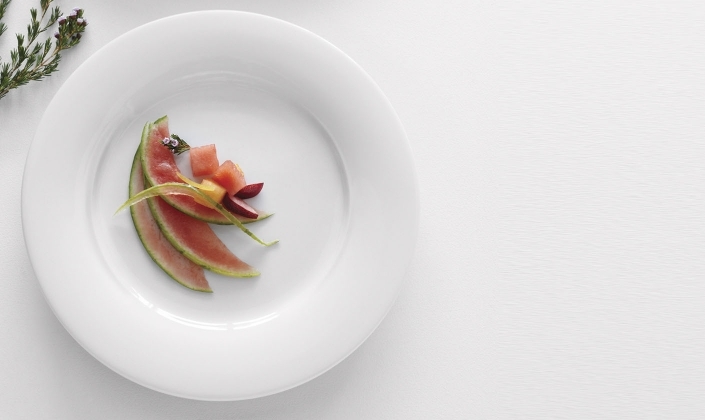 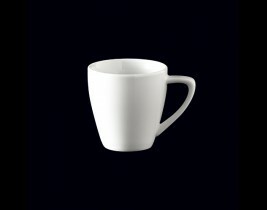 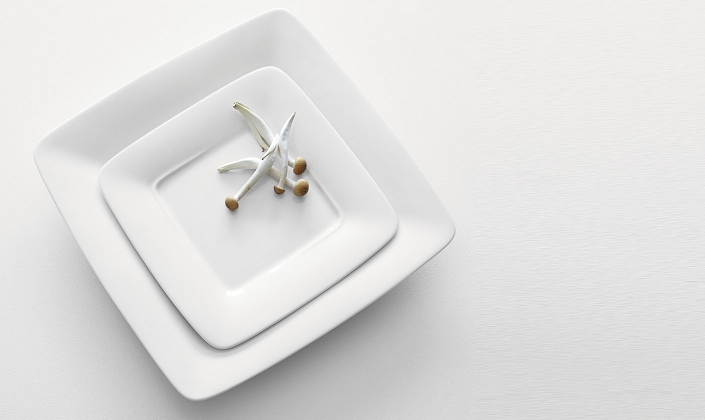 Bringing the chef’s presentation to sharp focus is what first inspired the Parentheses collection. 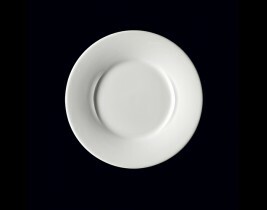 Just as attention is centered on wording within a parenthesis in text, so is emphasis drawn to the food when plated on a Parentheses piece. 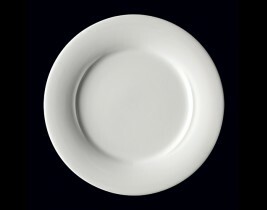 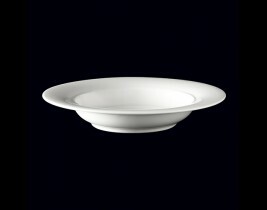 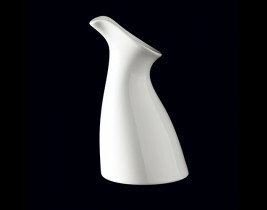 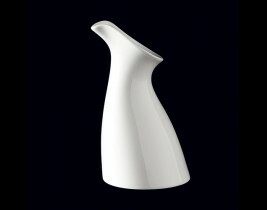 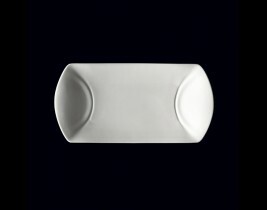 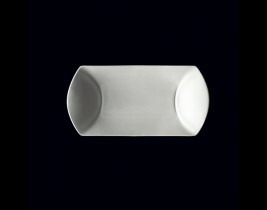 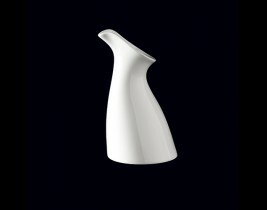 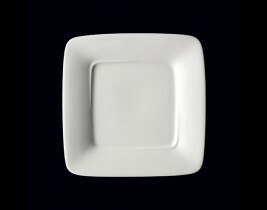 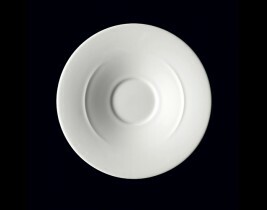 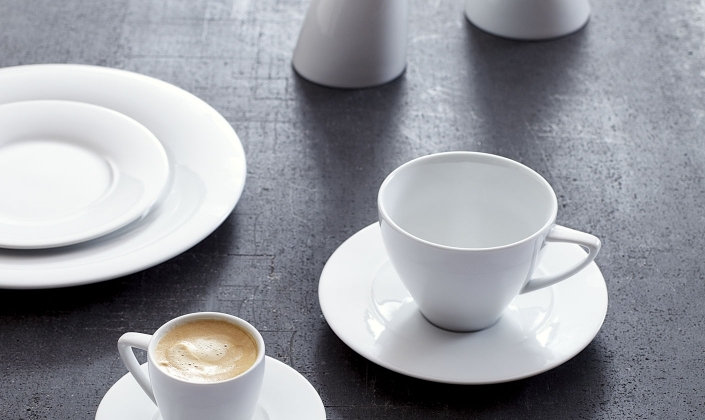 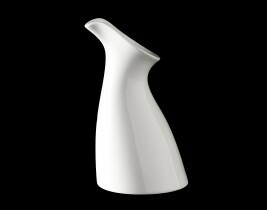 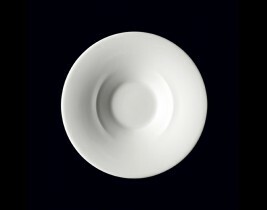 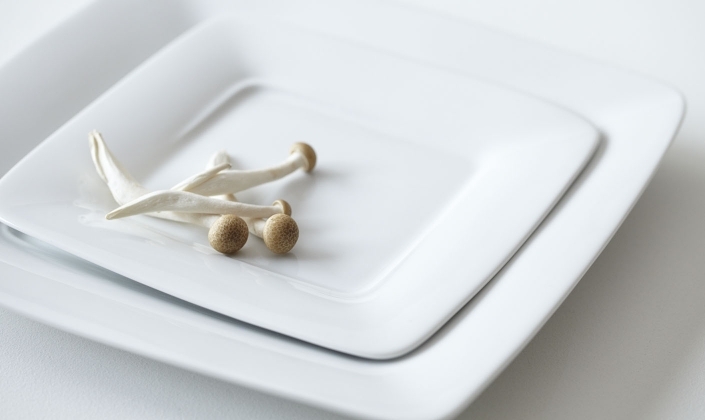 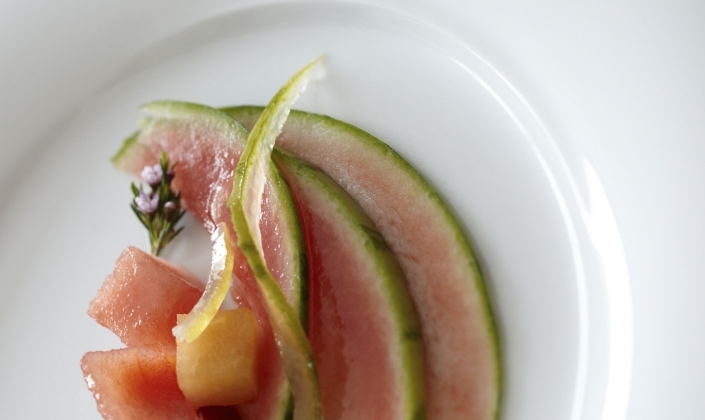 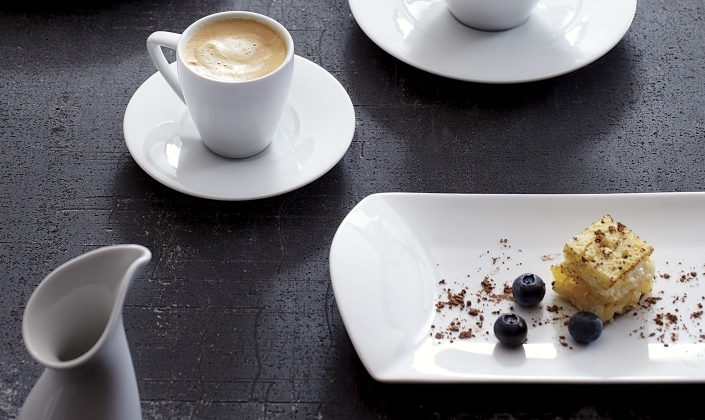 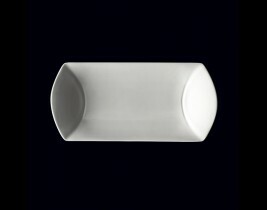 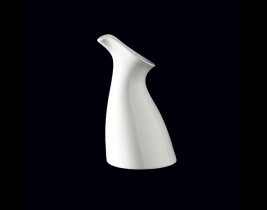 Smooth, clean lines of each piece ensure the guests’ aesthetic attention is where it should be – Your food.